The manual assumes you are using the default button layout where R2/L2 are used for firing/aiming. However this controller also supports Flipped layouts for use with rapid fire. If you use a flipped layout you must change the trigger configuration to “FLIPPED” in the advanced feature management. For more information please check instruction. Each ModdedZone controller is hand-crafted according to your custom order. We hand-test and hand-package every controller, ensuring that each controller receives the love and care it deserves. Our unique process 3 business days and shipping generally takes 3-6 business days. Business days are Monday through Friday. 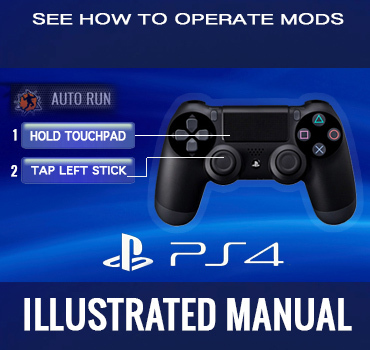 Our modded controllers are 100% legal and undetectable. 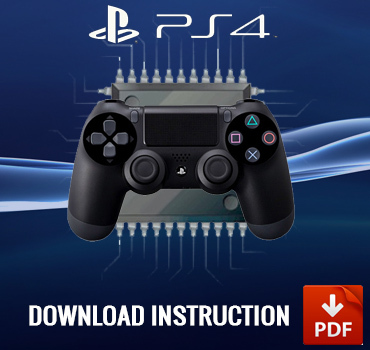 We use genuine Microsoft and Sony controller boards, meaning there are no issues whatsoever when using a modified controller on a gaming console. Absolutely, ModdedZone controllers are intended for use with almost any first or third-person shooter game. We offer a 90 day warranty on all our controllers. If 90 days isn’t enough, we offer an extended warranty (up to 12 months) for purchase with each ModdedZone controller. The extended warranty must be purchased at the time of purchase of the controller. Our warranty covers modchip, modchip installation and manufacturer’s defect in the controller. Warranty does not cover normal wear n’ tear or abuse. If for any reason your controller stops functioning or becomes defective within 90 days of your order date, please contact us to receive return authorization, and we will provide you with a prompt repair. If received and determined that the controller is in working order, the customer will be responsible for all shipping costs. Of course! 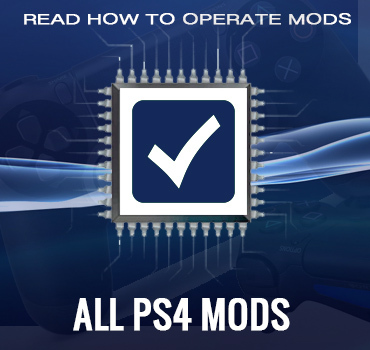 We will service your ModdedZone controller, as long as you own it! The cost of each repair or change is determined on a case-by-case basis, but most of our pricing is in line with the cost of the options on the website. If your main board is replaced, though, your controller is practically new again, and your 90 day warranty is renewed! Your ModdedZone controller has a 7 day return period, beginning the day that you received it! If for some reason you have a change of heart and choose to return your ModdedZone controller, our customer service must be notified within the 7 day return period. The controller must be returned in like-new condition. ModdedZone has the right to charge a restocking fee for any product that is received and is not in like-new condition, although this is unlikely. The amount refunded is less all shipping costs. To inquire about a return please complete this form. Return authorization from ModdedZone must be obtained prior to mailing in any merchandise for repair or return. Our goal is to do everything within our power to ensure you get what you need out of your controller and that all questions, concerns, and disputes are resolved in a timely and professional manner.